Stuart Bingham whitewashed Robert Milkins 6-0 in the semi-finals of the Coral Welsh Open and will now go head to head with Judd Trump for the title in Cardiff. 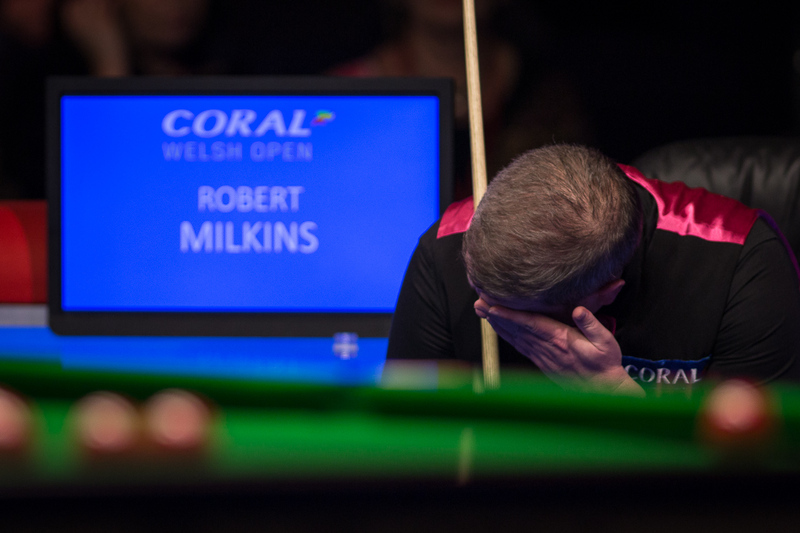 Bingham fired two centuries and three more breaks over 60 as he took just 95 minutes to end the challenge of Milkins, who has now lost all six of his career semi-finals. A tournament littered with surprise results will conclude with two of snooker’s finest cueists battling for the crown as world number two Bingham will face number four Trump in the showpiece final at the Motorpoint Arena on Sunday. First to nine frames will take £70,000 and the Ray Reardon Trophy. 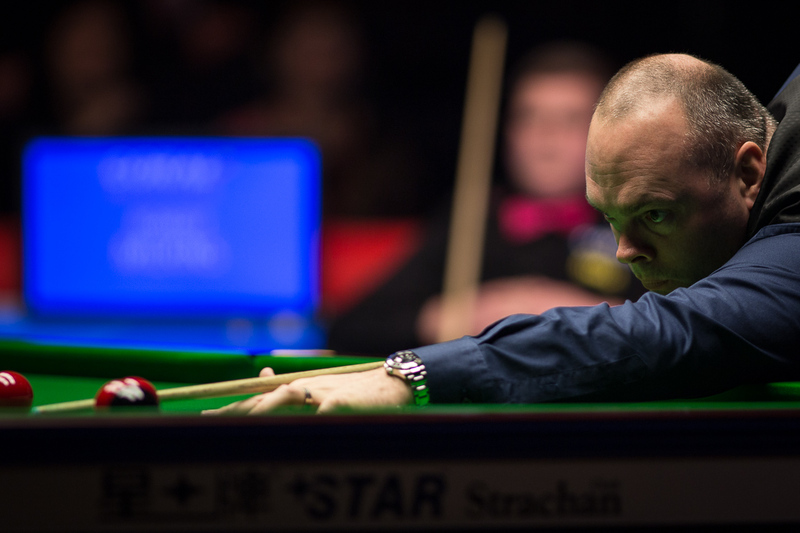 Basildon’s 40-year-old Bingham will be seeking the fourth ranking title of his career and first piece of silverware since winning the World Championship 21 months ago. This will be his third final of the season as he was denied the title at the Six Red World Championship and the China Championship – both invitation events – by Ding Junhui and John Higgins respectively. And it will be Bingham’s second Welsh Open final as he was edged out 9-8 by Stephen Maguire in Newport in 2013. Gloucester’s Milkins, the world number 32, had chances in frame five but couldn’t take them and his opponent punished him with a run of 61. And Bingham soon sealed a superb victory with a 101 in the sixth. “Every mistake he made I was able to punish him,” said Bingham after reaching the seventh ranking final of his career. “When I was 4-0 up I remained focused and as soon as I got my chance I took it. “The crowd was great tonight, they gave me and Rob a big welcome, so hopefully it will be same tomorrow. “Judd is a very good player. He is number four in the world for a reason. Hopefully it will be a good match. On his day he can make anyone look stupid. But he can also have off days. Milkins said: “Stuart played well, I never got going. He played well from the very first shot. He is a top player. I was under pressure from the start, I couldn’t settle. I felt sharp, but things just didn’t go quite right. The final starts at 1pm on Sunday.